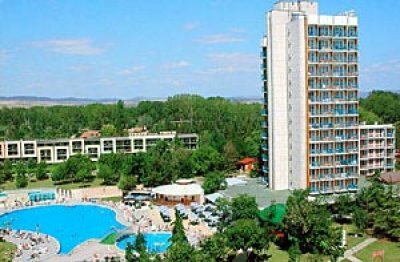 Location: Iskar hotel *** is situated 200 meters away from the beach. Accomodation: “Iskar” Hotel complex comprises two buildings, connected by an indoor corridor. The hotel offers 5 suites with 4 beds, 25 suites with 2 beds, 114 double rooms, of which ,65 family studios (a room with a kitchen box), 10 single rooms. All rooms are equipped with bathroom, cable TV, radio. 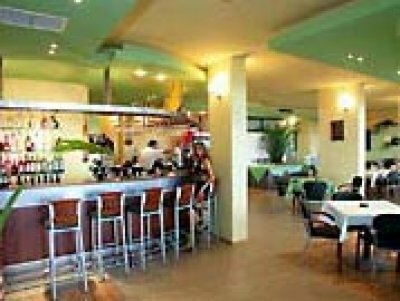 The hotel offers restaurant, snack pool bar, pool, pool for kids, sauna, massage saloon, playgrounds.